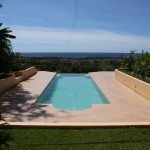 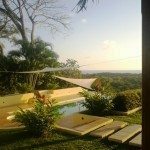 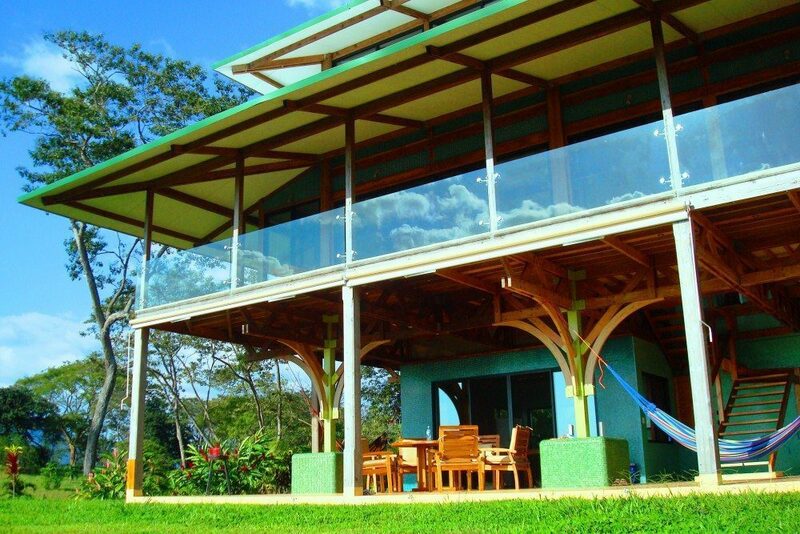 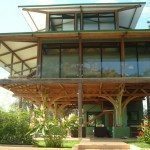 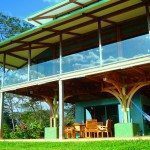 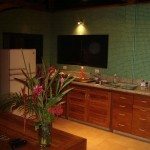 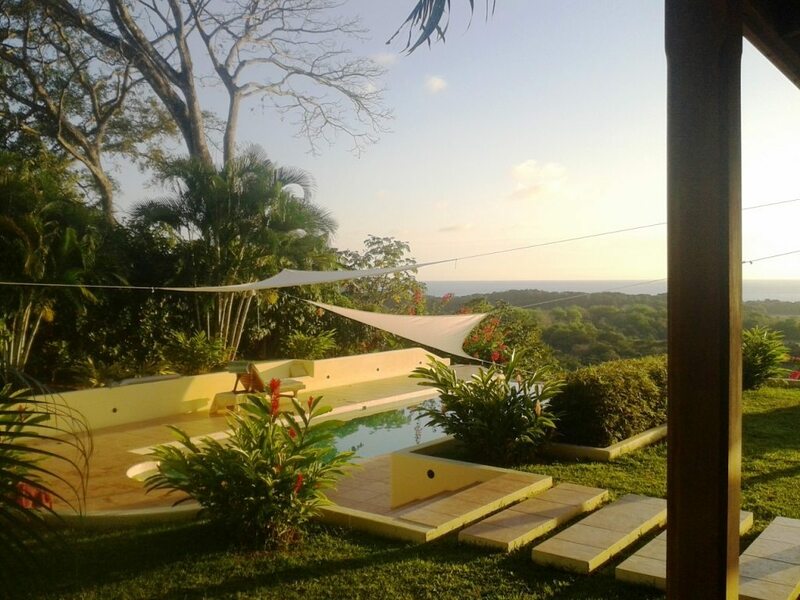 This large Villa with impressive Ocean and mountain views is nestled on a hilltop above Playa Bejuco ( Guanacaste) and located close to the village of Pueblo Nuevo, where you can do your grocery shopping, and where you will find a local restaurant and bar. 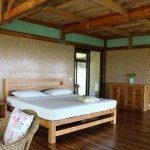 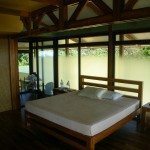 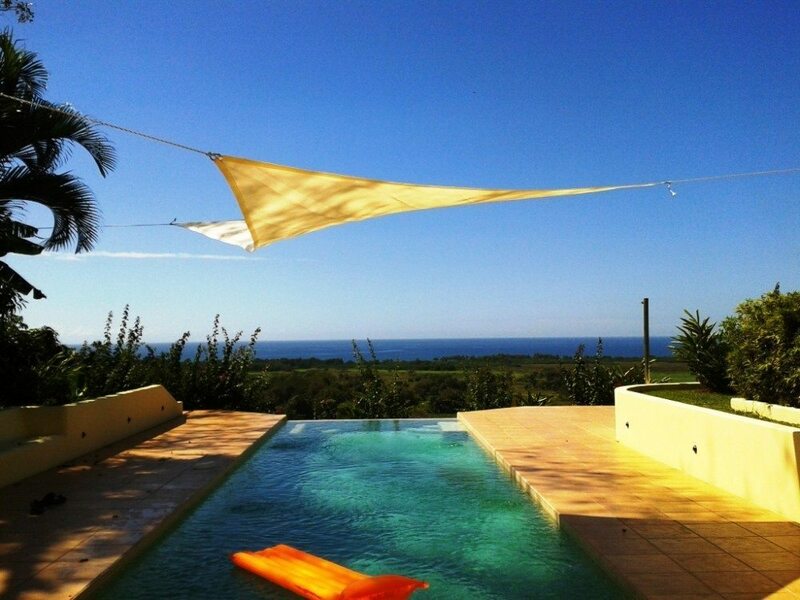 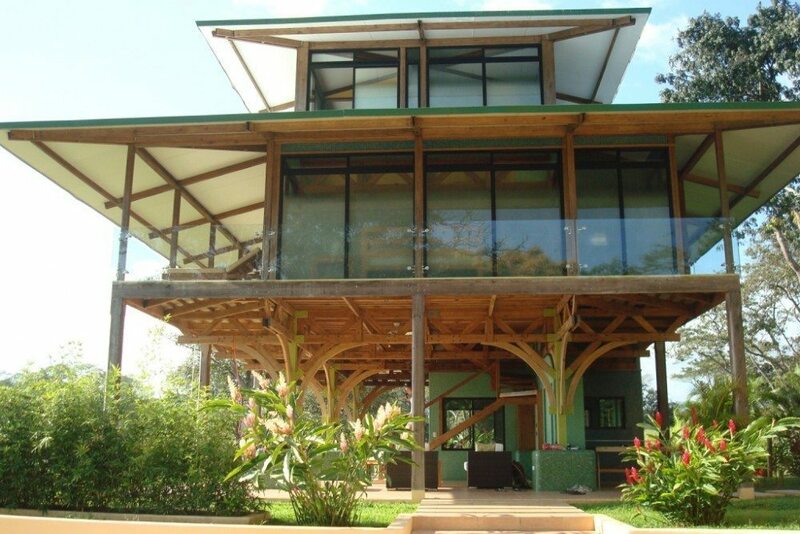 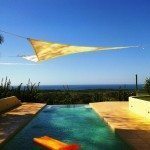 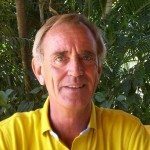 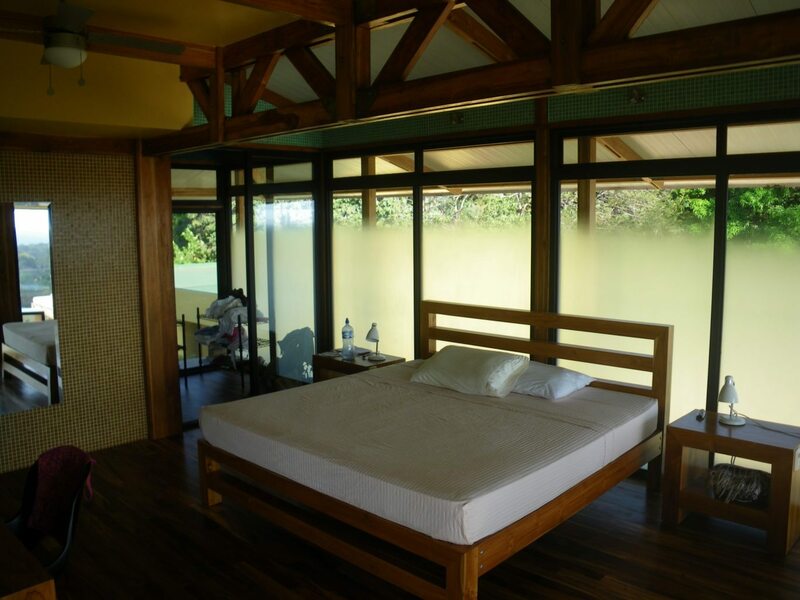 The Villa is in the middle of a lush 6 acre property, which ensures absolute privacy and tranquility. 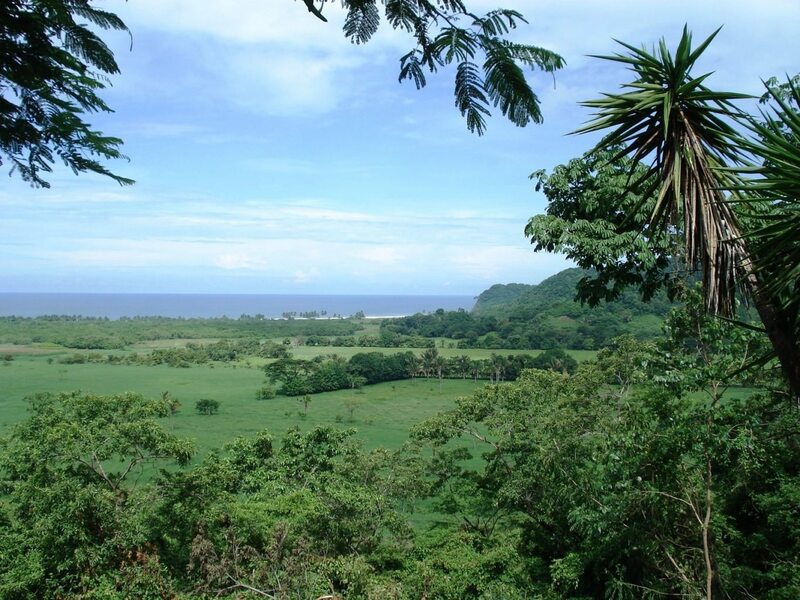 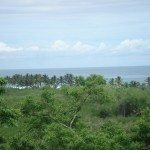 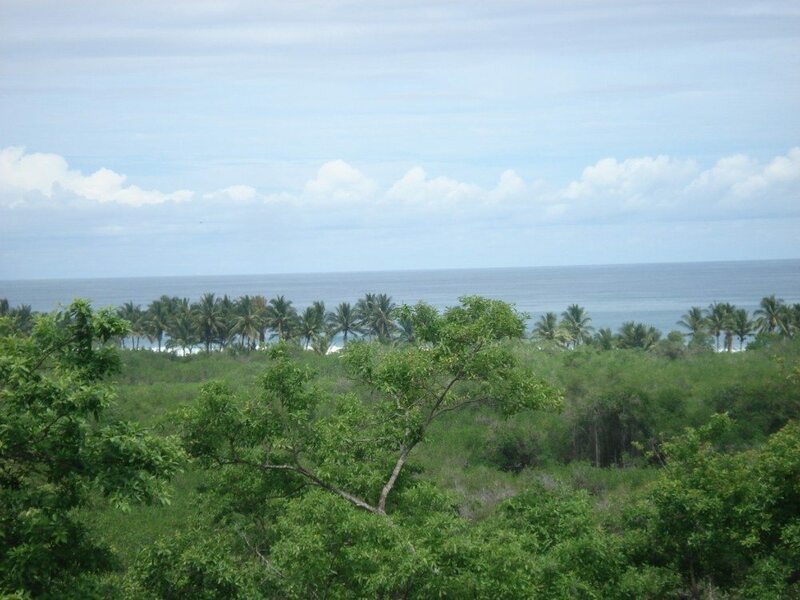 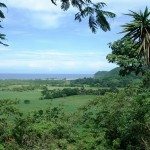 The hilltop setting provides panoramic views of the jungle and the Pacific Ocean, as well as a constant and refreshing breeze. 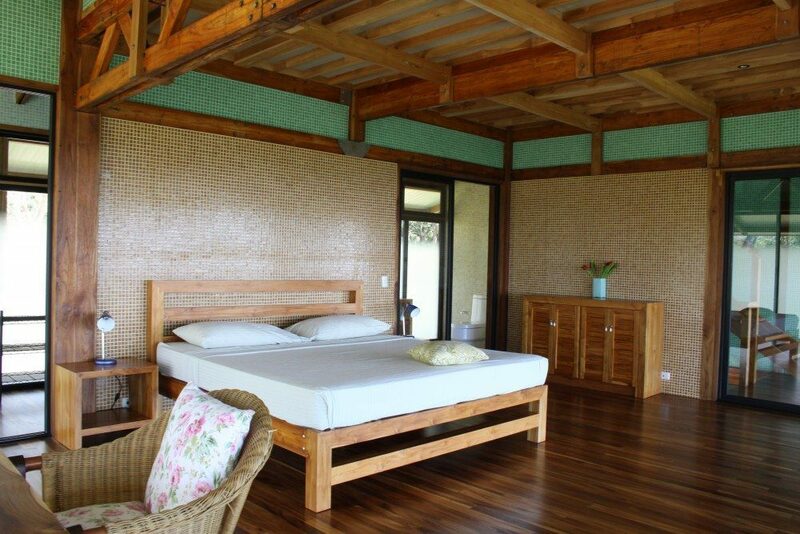 The beautiful contemporary Villa has three huge Bedrooms, each with its own full bath. 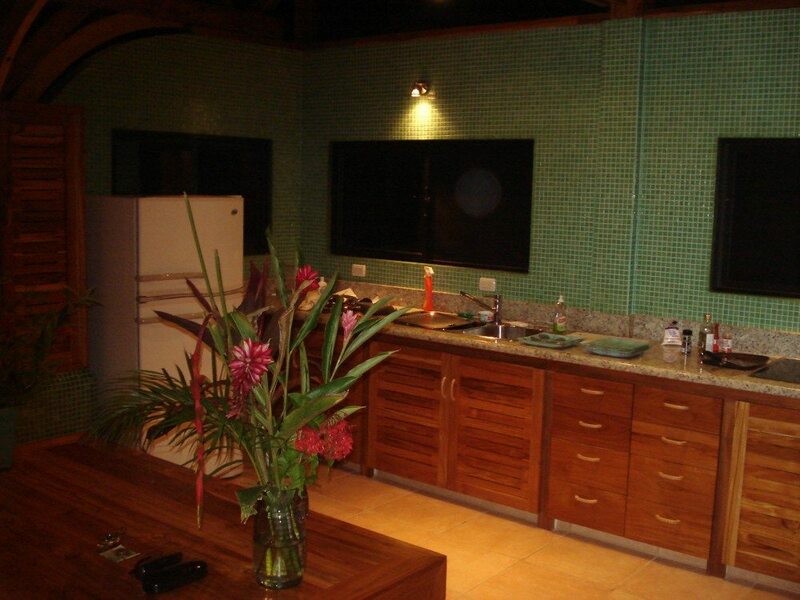 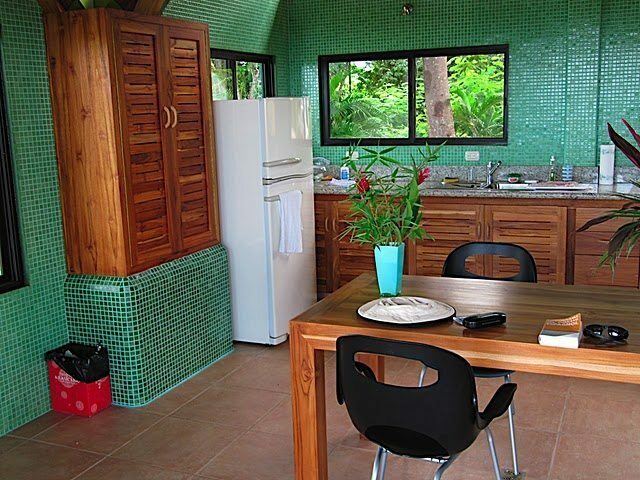 The house has a large full equipped kitchen for preparing your meals at home. 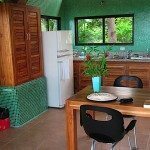 You also have a separate storage building with washing machine, Dryer and extra bathroom for pool use and where you can keep your Surfboard. 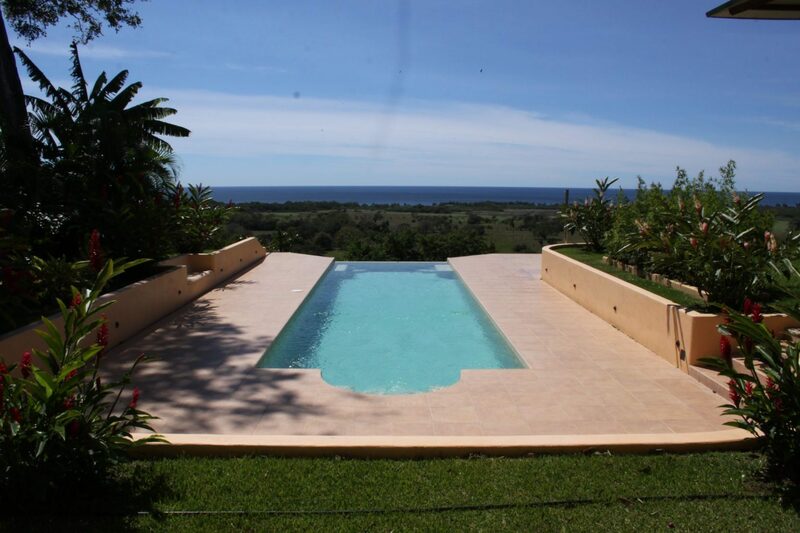 With the infinity pool it makes it the best rental house in the area.